The handful of asset management firms that hold sizable holdings of fossil fuel companies have the power to make a stand against climate risk. 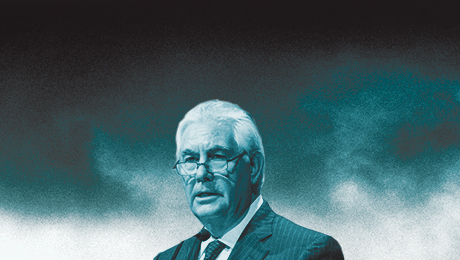 At the annual shareholder meetings of ExxonMobil and Chevron earlier this year, investors voted on proposals calling for these companies to explain their strategies and policies regarding climate change. Although oil companies are a prime target of the divestment movement, along with coal-mining companies and coal-reliant electric utility companies, these proposals arose from a different perspective: one primarily based on disclosure. The reasoning behind these proposals is simple. Given that 175 governments  including the U.S., the very country whose firms control 50 percent of global assets under management  agreed at COP21 in Paris to take aggressive steps to curb carbon emissions from fossil fuels, it stands to reason that investors in these companies would want to know what the agreement means for their ability to create value over the long term. RESOLVED: Shareholders request that by 2017 ExxonMobil publish an annual assessment of long-term portfolio impacts of public climate change policies, at reasonable cost and omitting proprietary information. The assessment can be incorporated into existing reporting and should analyze the impacts on ExxonMobils oil and gas reserves and resources under a scenario in which reduction in demand results from carbon restrictions and related rules or commitments adopted by governments consistent with the globally agreed-upon 2-degree target. The reporting should assess the resilience of the companys full portfolio of reserves and resources through 2040 and beyond and address the financial risks associated with such a scenario. The management of ExxonMobil recommended a no vote on this resolution. The company argued that such a report was not necessary since it already updates the long-term energy demand projection in its annual Outlook for Energy. 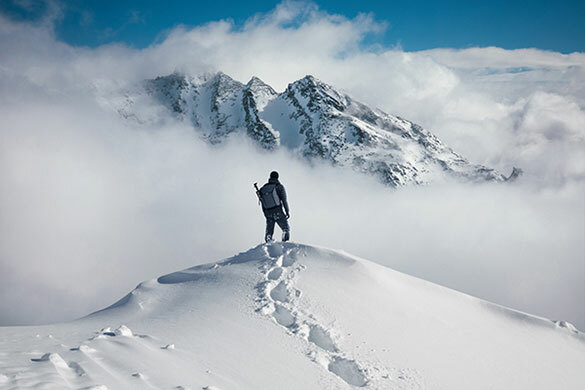 It is still fairly typical for shareholders to vote with managements recommendations, although this is changing  particularly with regard to resolutions regarding climate change and other sustainability topics. Those who followed the drama of the shareholder votes on such resolutions know that the one at ExxonMobil received 38.2 percent of the vote and a similar one at Chevron received 41 percent. In a June Huffington Post article titled The Missing 60 Percent: ExxonMobil, Forceful Stewardship and the 2°C Business Model Imperative, Bill Baue and several others  including myself  saw both good news and bad news in these votes. The good news is that this was the largest number of votes any climate change resolution has received at the two largest oil and gas companies in the U.S. The bad news is that 60 percent voted with management. We will have data for mutual fund voting when Form NP-X is filed with the Securities and Exchange Commission by August 31. Whereas these filings will give some indication, we wont know how asset owners  or asset managers acting on their behalf  have voted actively managed shares unless these are voluntarily disclosed. Thus, some of the so-called missing 60 percent will remain unknown and could be for, against or no vote at all. Until then, we are confronted with a conundrum: Similar resolutions filed in 2015 by the Aiming for A investor coalition with the European oil and gas companies BP and Royal Dutch Shell received 98.3 percent and 99.8 percent of the votes, respectively. In these two cases, management recommended voting for the resolutions. As it seems self-evident that some investors voted for the BP and Shell resolutions but against the ones for Chevron and ExxonMobil, what is the explanation? A yes vote in the case of the U.S. companies, for example, would be counterproductive to engaging with them in some other way on climate change since management was opposed to the idea of a climate report. Such an explanation in turn would raise the question of how to regard the way an investor is exercising its fiduciary duty to its beneficiaries. If assets in the oil and gas sector are at risk, they are at risk for every company in the sector, and hence each company needs a clear strategy that it communicates to its investors about how it is dealing with those risks . While we wait for the detailed results of the ExxonMobil and Chevron votes, it is useful to examine the shareholder base of these two companies in comparison to BP and Shell. If the U.S. and European companies have very different shareholder bases, then its logically possible that shareholders voted consistently across all four companies. As with most companies, a relatively small number of shareholders own much of the companys stock. The top 30 shareholders account for around 50 percent of Shell, about 40 percent for BP and Chevron and about 30 percent for ExxonMobil. Across all companies, there are 44 shareholders in the top 30 group. Showing that there is some diversity in the shareholder bases, 17 shareholders are in the top 30 for only one company, and 17 are in the top 30 for two companies. However, there are also six large investors that own shares in all four companies: BlackRock, Capital Group, Legal & General, Norges Bank Investment Management, State Street and Vanguard Group. 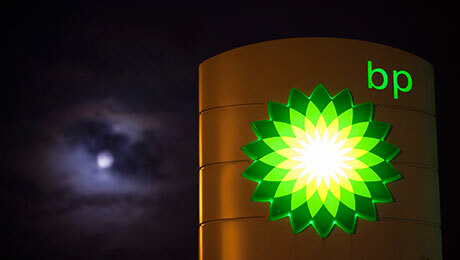 Together, they own 25.26 percent of BP, 24.93 percent of Chevron, 18.59 percent of ExxonMobil and 25.86 percent of Shell. Mathematically, it is clear that these six investors voted all or most of their shares in favor of the BP and Shell resolutions.  2-degree C Business Models (Level Three). In the case of ExxonMobil and Chevron, these three asset management firms are well positioned to do this. 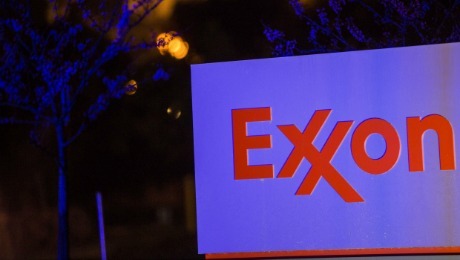 As of June 10, they are the largest three shareholders at ExxonMobil, with 15.91 percent of the shares, and are three of the top shareholders of Chevron, with 17.8 percent. 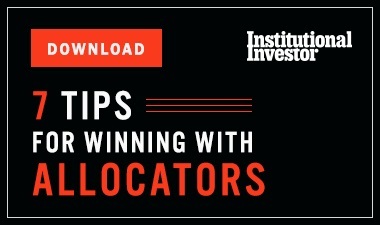 Other investors will be looking to them for leadership both in terms of proxy voting and engagement. Because of the tremendous concentration of funds in this industry controlled by a small set of asset managers, it only takes a few to lead the charge to help ensure the lives of generations to come. Whether they will, however  thats a different matter. Robert Eccles is the chairman of Arabesque Partners, an ESG quant investment firm with headquarters in London and a research group in Frankfurt, and was the founding chairman of Sustainability Accounting Standards Board. Is Shareholder Pressure the Right Way to Fight Climate Change?